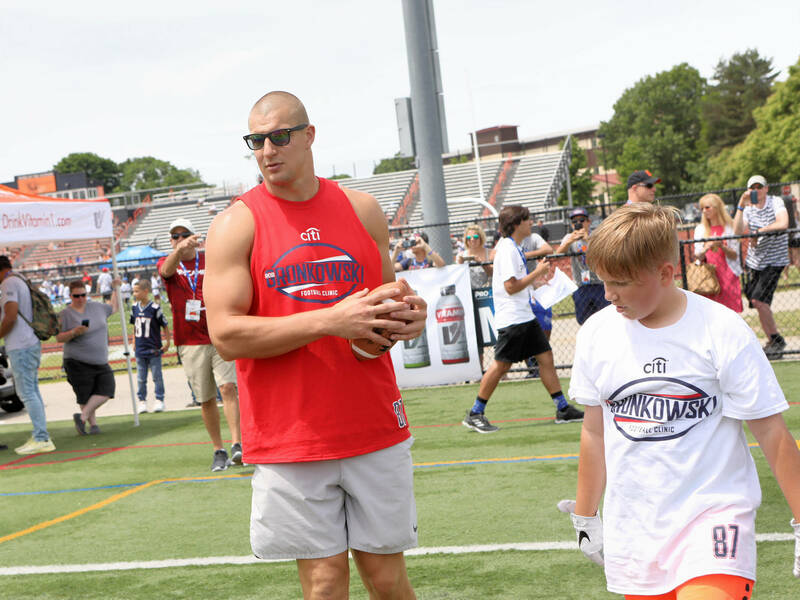 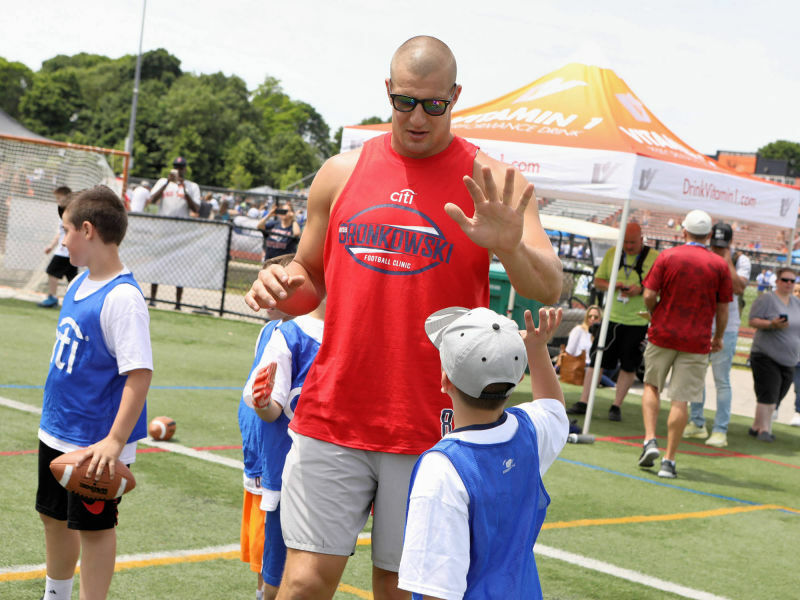 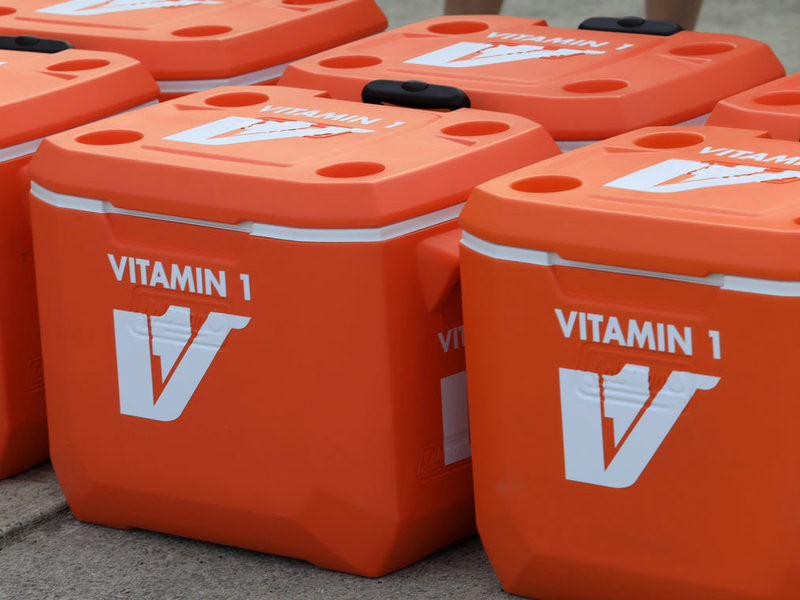 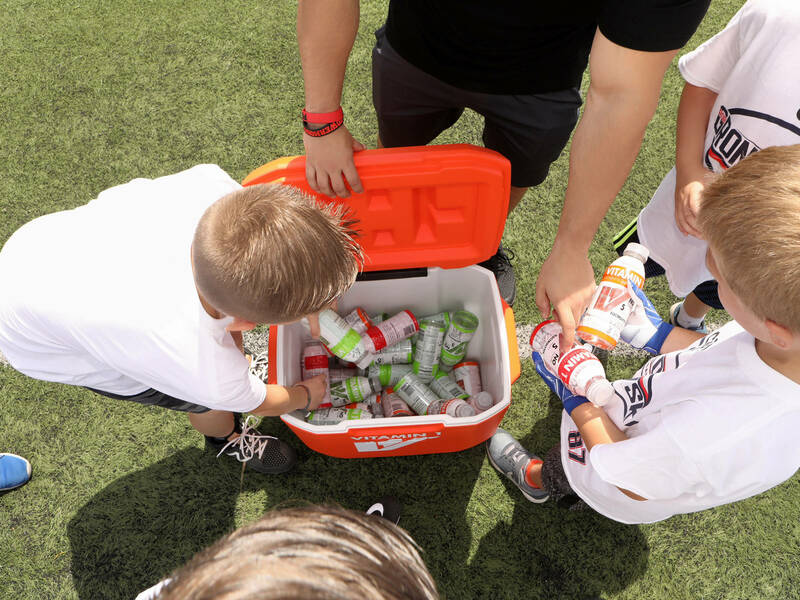 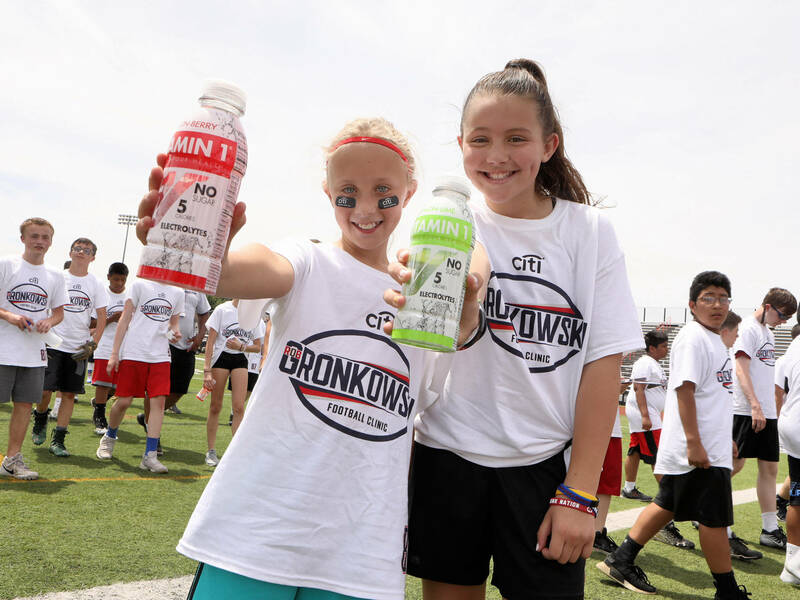 Vitamin 1 was the official drink sponsor of the 2018 Rob Gronkowki Youth Football Clinic and the New England Youth Football Clinic featuring Matt Slater and Stephen Gostkowski - but not only were we sponsors, we also gave away free entry into these highly anticipated and sought-after clinics! 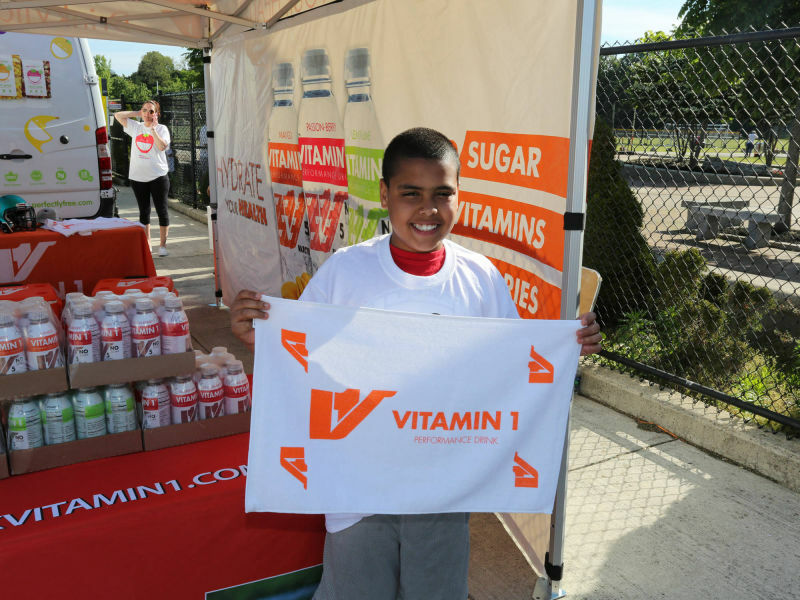 Vitamin 1 wants to thank everyone that entered the contest, as well as the participants, volunteers, coaches, and staff for such successful events! 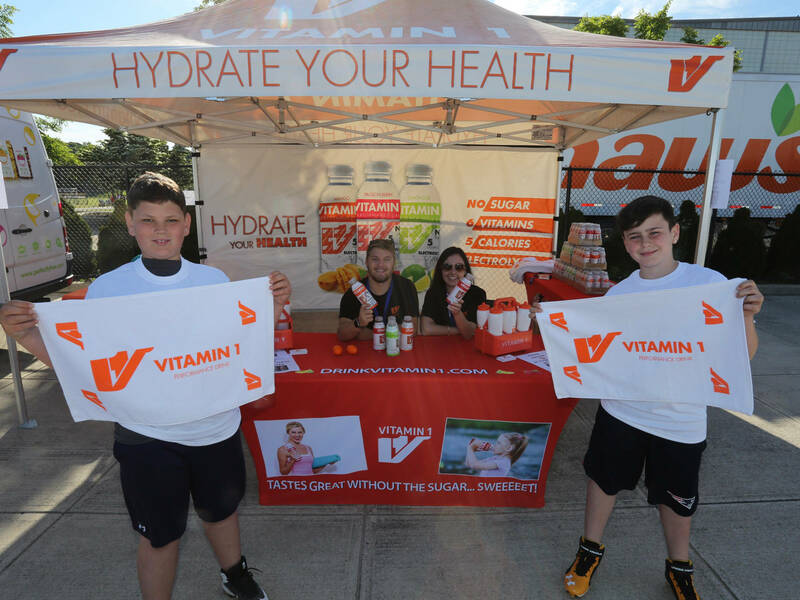 We look forward to seeing you next year! 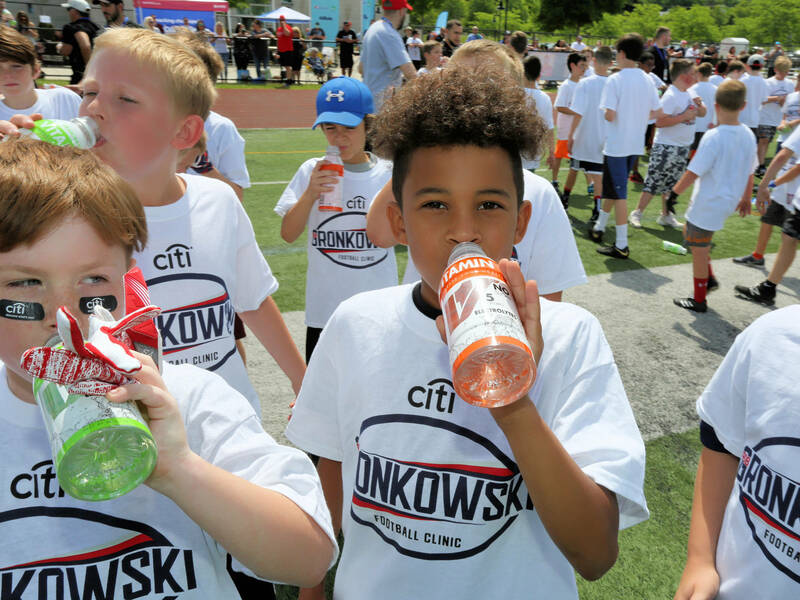 Click here to learn more about ProCamps Sports Clinics and to check this year's event schedule!